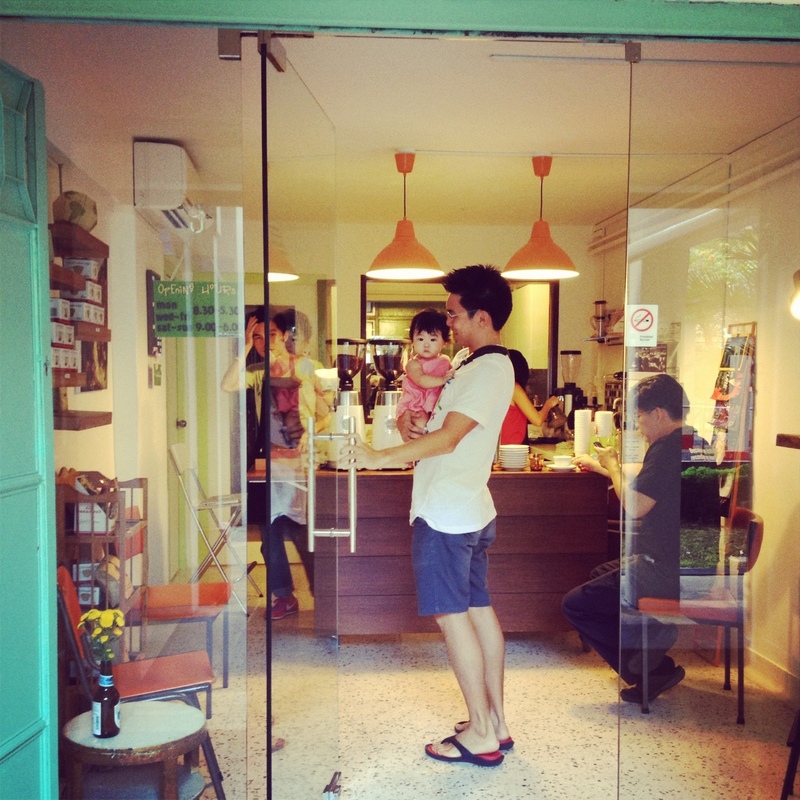 We first met coffee roasters and baristas Dennis and Jia Min at Papa Palheta some time ago before I was preggers. We made frequent trips there because of the great coffee, the quaint space and the personalised service. I remember a conversation when they shared their passion for great coffee and dream of opening a coffee shop of sorts, and look where they are now with Nylon Coffee Roasters. This is something I will share with Suri – believe in yourself, follow your heart and it will lead you to great places.